So my TAFE College Pattern Drafting teacher always warned us of the perils of holding pins in your mouth. She scolded us every time we put one of those shiny little buggers near our lips. Now every time I’m sewing with a mouthful of metal I always think of her warning, but I will be honest it doesn’t stop me from doing it. That was until I read this article … I Inhaled a Pin! 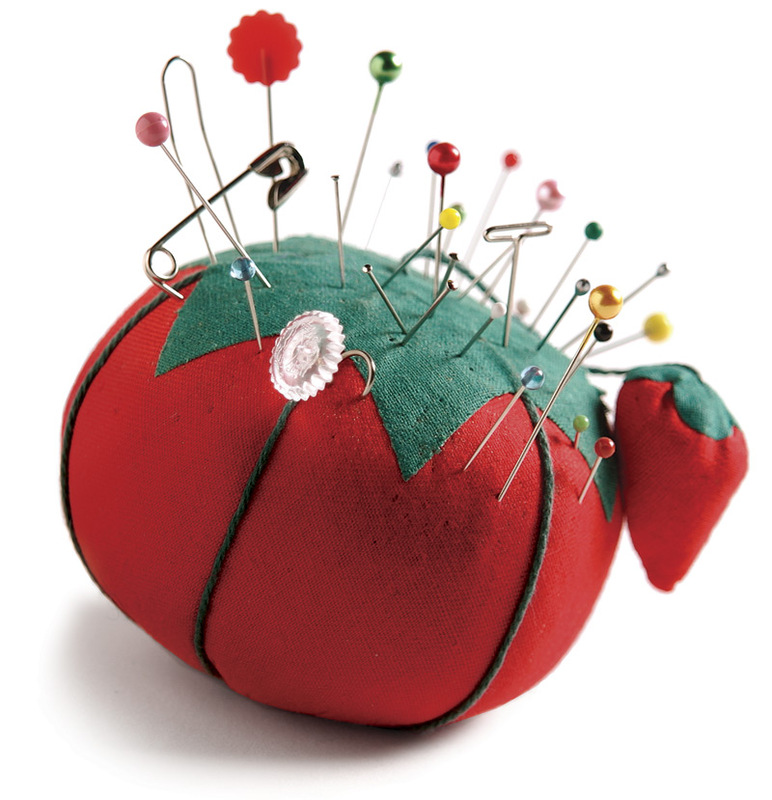 I think it is fair to say I will no longer be using my mouth as my pin cushion and may this be a lesson to us all! This entry was posted in SEWING on August 2, 2012 by machineandadream. That’s it – I’ve been scared straight. I’m taping my mouth shut when I sew until I break the habit. My aunt, a prolific sewer, did this too, so it’s not an isolated incident. She was lucky – they were able to get it out without surgery. Needless to say, she’s given up the habit of putting pins in her mouth. What?!?!?! Crazy craziness. I will now keep putting them in my shirt and maybe make one of those wrist pincushion mabobbers.